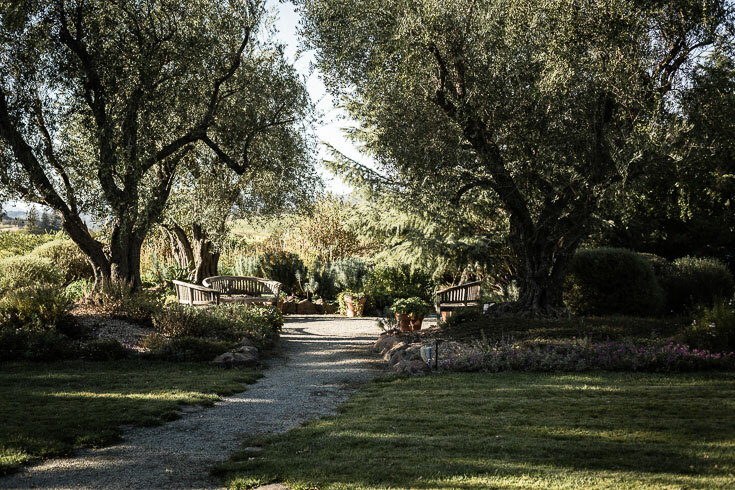 We recently returned from a lovely little visit to the Napa Valley. We were there just two days before the devastating fires ignited and swept through the region; causing unimaginable destruction and lives lost. Recovery will take a long time, and the timing couldn’t be worse. The Fall is the harvest season and their busiest time of the year for visitors to come and enjoy the magical area. Since tourism will be down, we should all think about making a special trip visit to help support them in their biggest time of need. 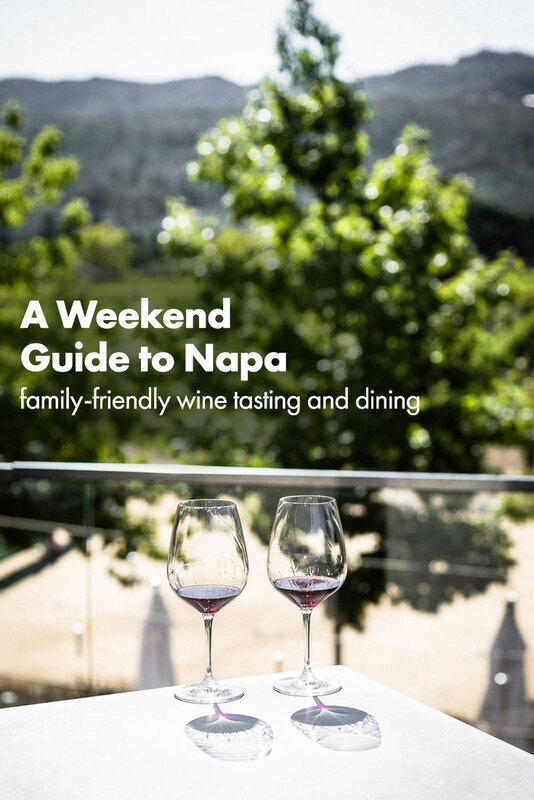 Here’s my guide to a weekend in Napa that is both kid and dog friendly, so the whole family can join. 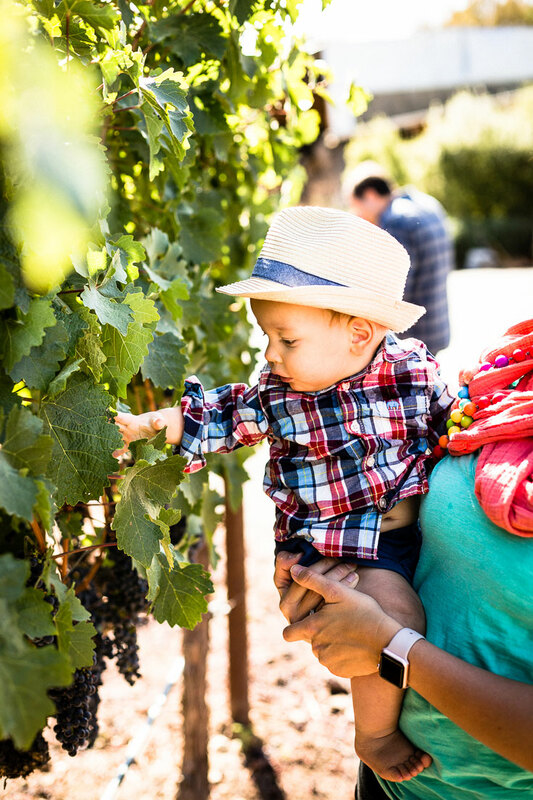 When you think of a weekend in Napa, you might think of a romantic getaway, but it’s also totally possible to have an enjoyable time with the whole family. 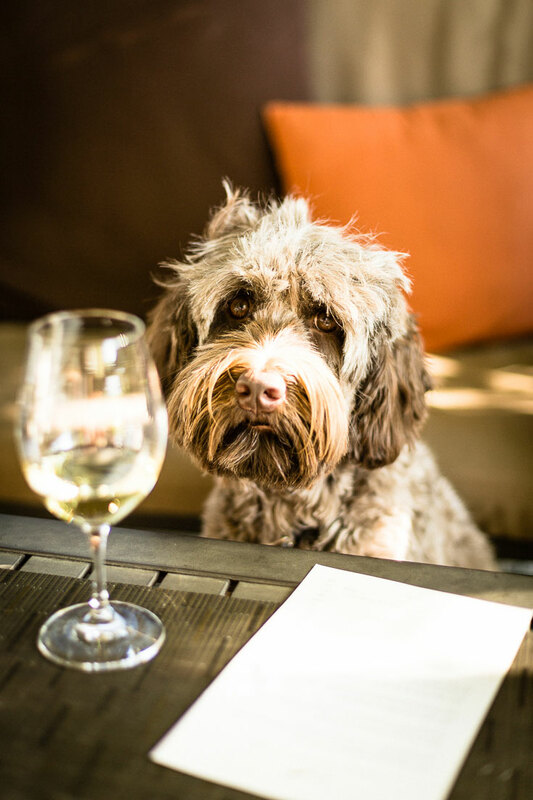 While Napa might not be thought of as kid and dog friendly, we decided to make it that way. 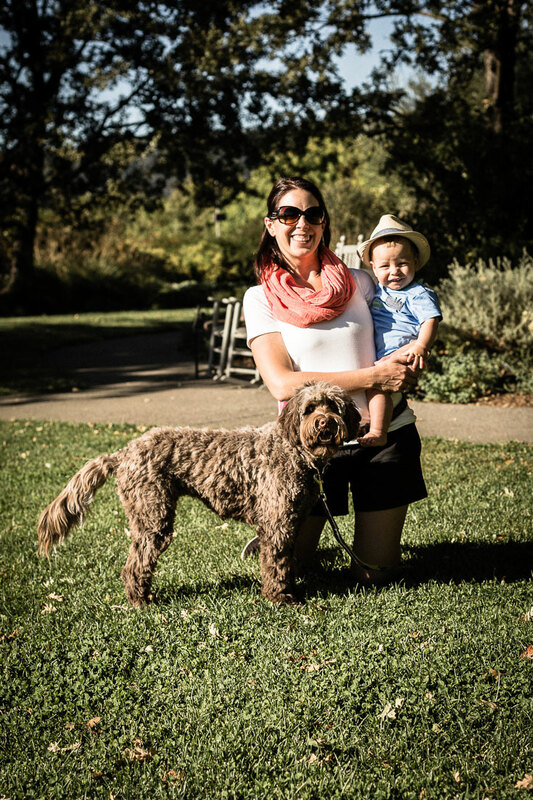 We brought along the whole family; including our 10-month-old son and our Chocolate Labradoodle, Molly. I did a little research and found that there were plenty of places for us to visit that would be accommodating for the whole family. 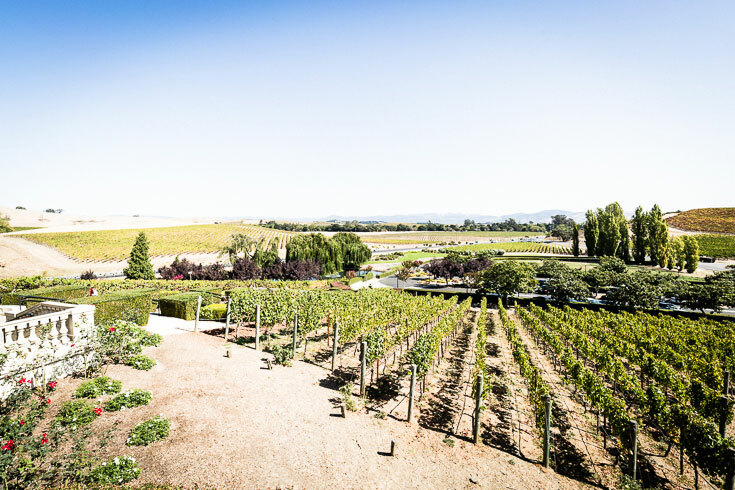 Napa, California is located just north of San Francisco and is home to hundreds of wineries. It’s an absolutely beautiful place to wine, dine and have a good time. 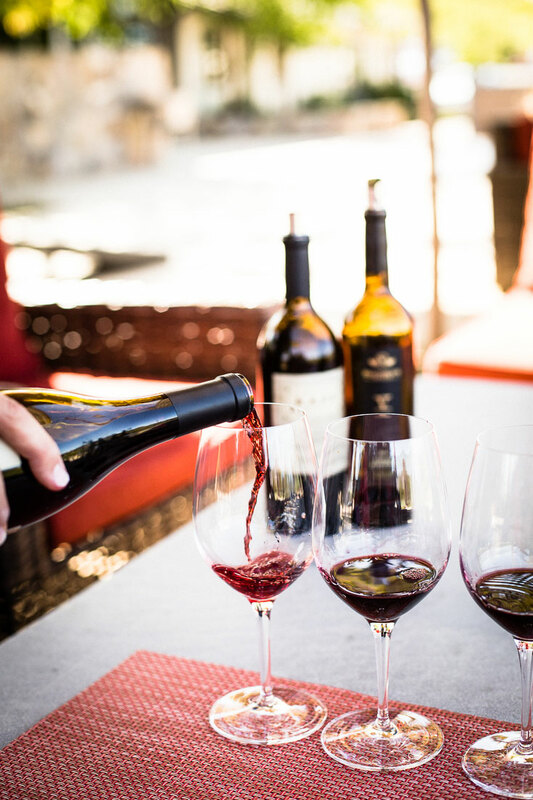 If you haven’t visited Napa yet, chances are you have almost certainly had a glass or more of wine from the region. 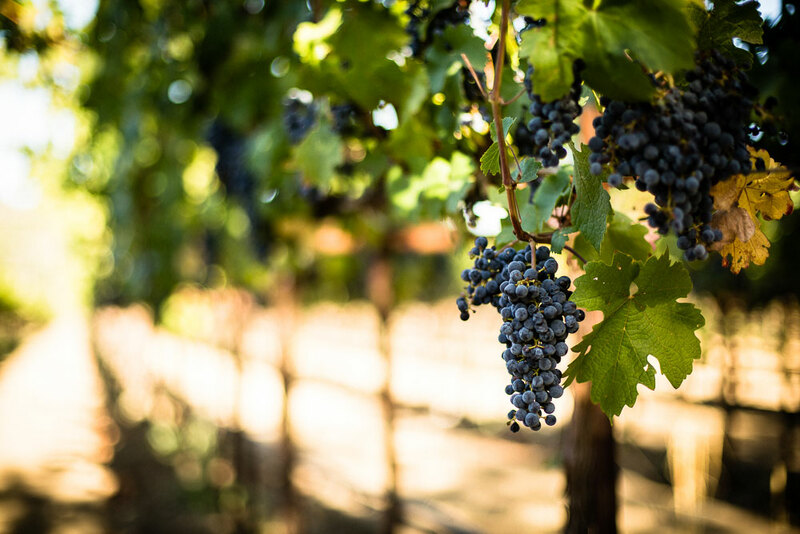 The Napa Valley is very regional and has over 400 wineries among 16 sub-regions. 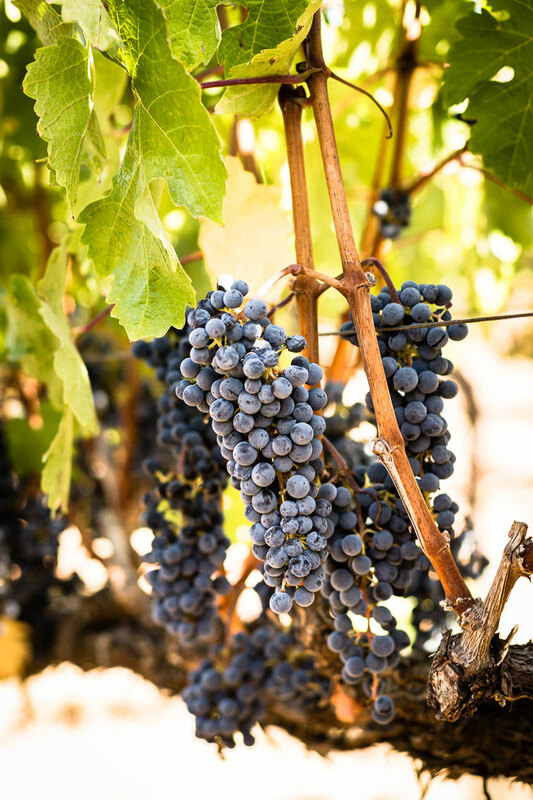 Each region’s climate is ideal for growing different varietals of grapes. 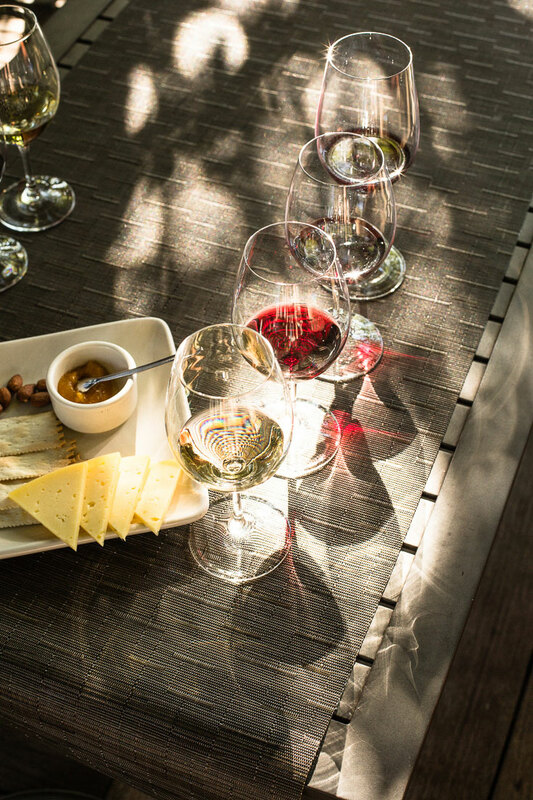 If you like a certain type of wine, you can visit wineries in that specific region to taste. On this trip, we visited St. Helena, Rutherford, Yountville, Coombsville and the Carneros regions. 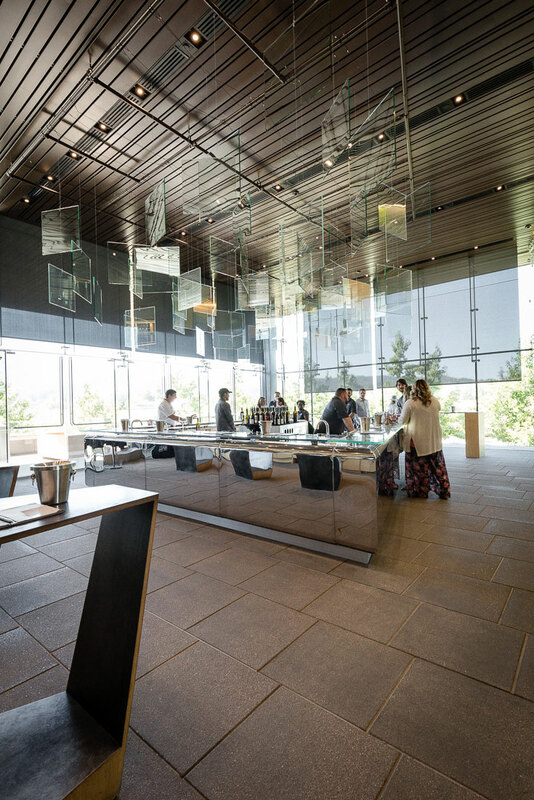 Not only is the wine amazing, but the architecture and scenery can’t be beat. 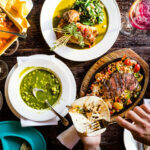 When deciding where to go in Napa, it can feel really overwhelming with over 400 choices. The good news is that it’s hard to go wrong. We wanted a nice variety of styles from rustic to modern, along with taste a variety of different wines. Of course, having our 10 month old and our dog Molly with us slightly narrowed the criteria to places that were kid and dog friendly. All the winery tours that I found were for ages 21+, so the tours were out. We also wanted to dine at restaurants that were casual and wouldn’t cause any extra stress with the kiddo and dog. 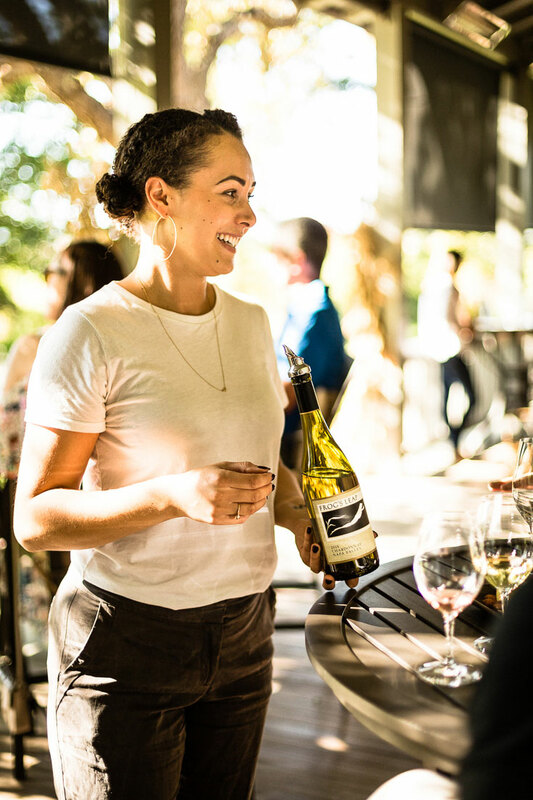 You can find long lists of dog and kid friendly wineries in Napa, but I would recommend to always check with the winery website or call before you visit to make sure as some lists are not completely accurate. Disclosure: I received complimentary tastings at some of the locations we visited. All thoughts and opinions are always my own. 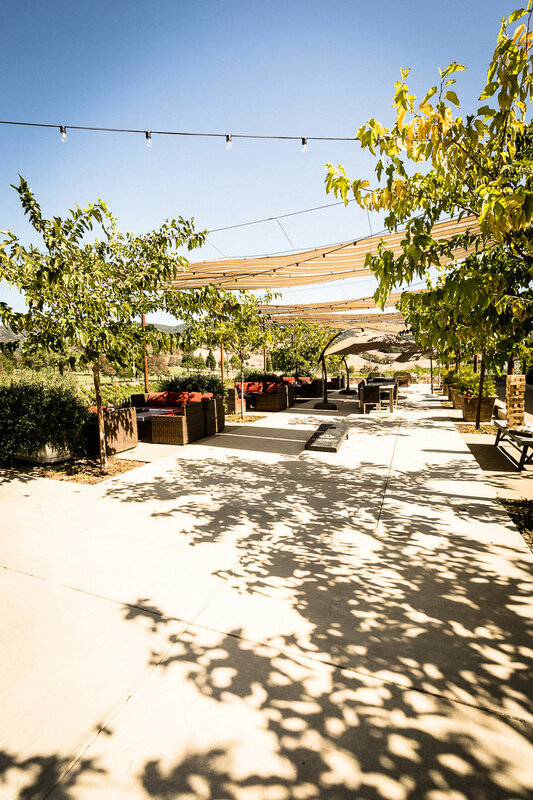 The Oxbow Public Market is located in the heart of downtown Napa. It was our first dinner stop after spending the afternoon walking around the quaint little town of Napa. I love going to public markets because you can get a variety of food and drinks, and everyone can get what they want. Our selections included oysters, pizza, tacos, ice cream, cupcakes, and beer. 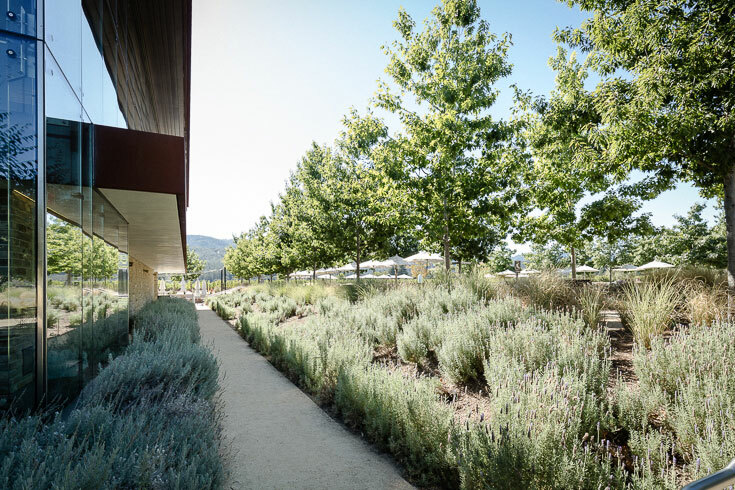 Just a few steps away from the Oxbow Public Market is The Culinary Institute of America at Copia, which has a restaurant and beautiful store. You could go here for lunch or dinner, or just stop by the gift store and walk through the gardens. 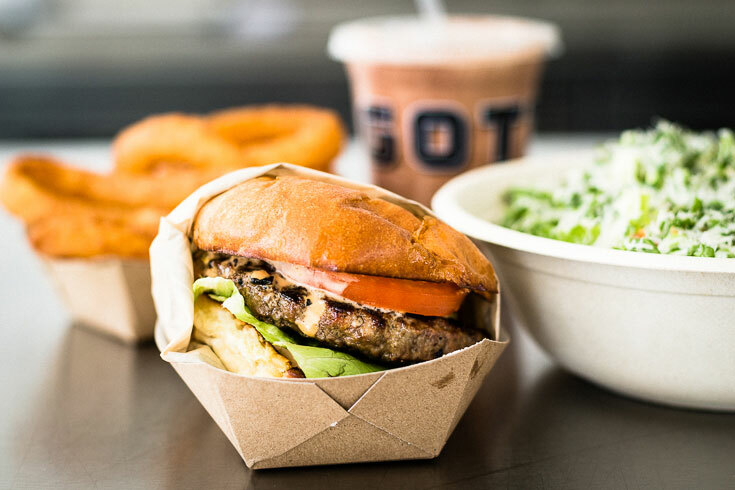 Gott’s is a roadside gourmet fast food restaurant that serves burgers, hot dogs and salads with high-quality local ingredients. 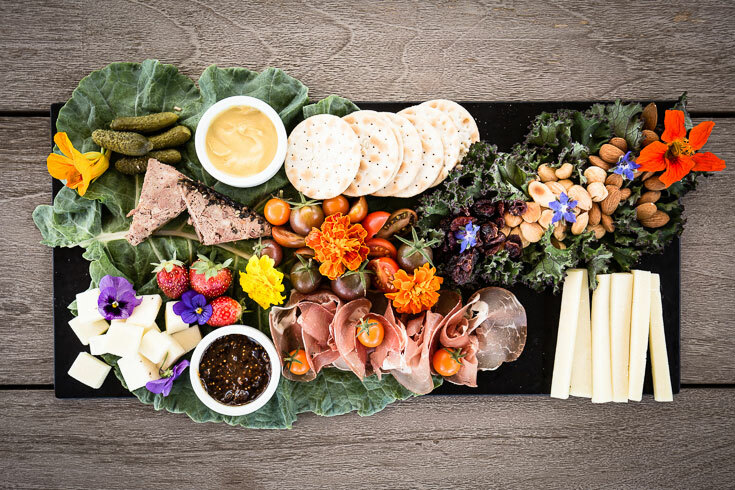 Gott’s is a perfect stop before you head to your first wine tasting for the day. 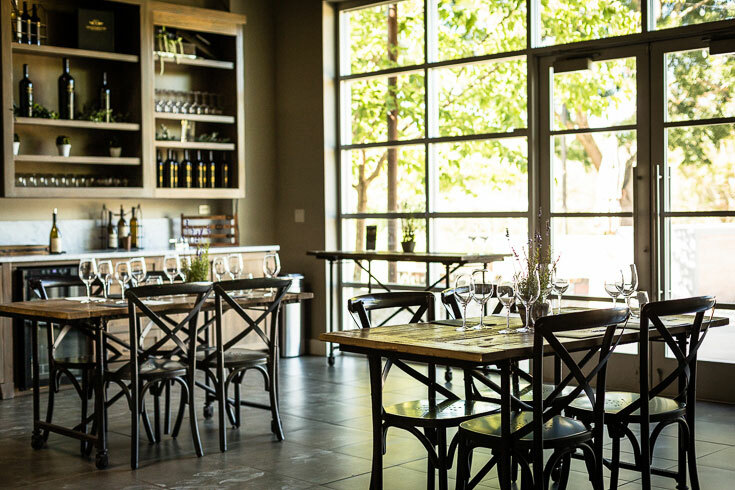 We went to the St. Helena location, but they also have a location in downtown Napa next to the Oxbow Public Market. The quality of the food is pretty amazing and it’s definitely a must stop. We got a burger (see photo below), Grilled Chicken Caesar Salad, Onion Rings and a Chocolate Shake. Everything was delicious and I’m craving it again right now. 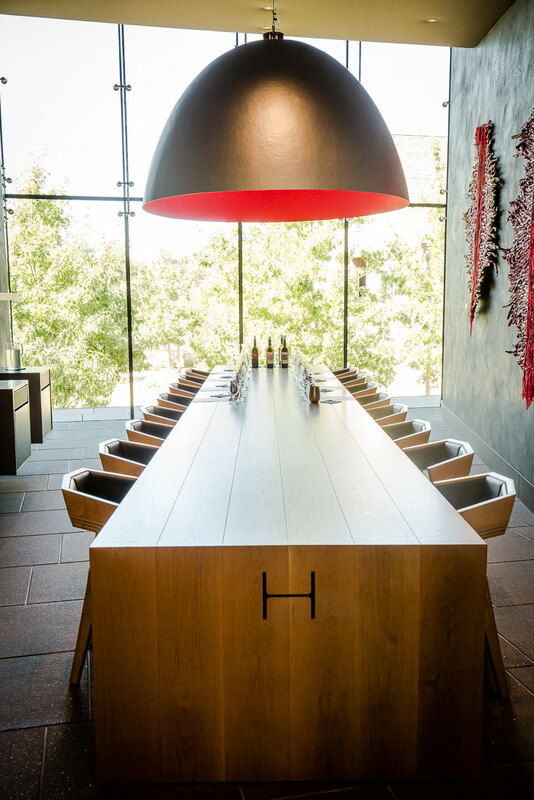 Hall Wines, located in St. Helena region of the Napa Valley has a modern, luxurious and the feel of quality to it. There are small details everywhere, which makes walking around really enjoyable. 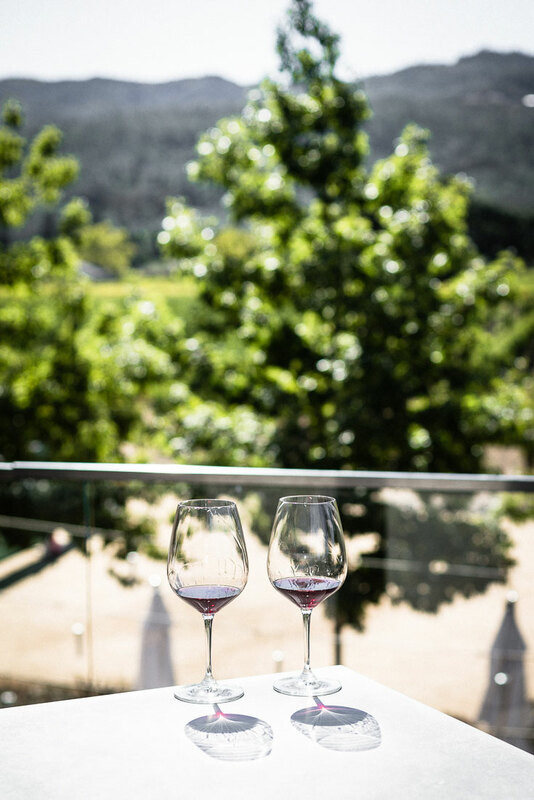 While the tasting room is located on the second floor with beautiful views of the surrounding hills and vineyards, you can walk around the expansive property with your glass. 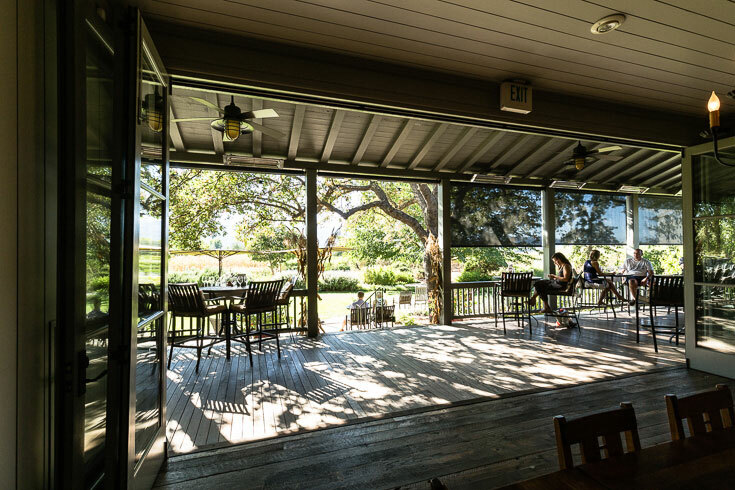 Frog’s Leap is located in the Rutherford region of Napa and about a 10-minute drive from our previous stop at Hall Wines in an absolutely beautiful setting. When you step out of your car, you get the feeling like you are on a farm. The entrance to the tasting house is a little inconspicuous and we found ourselves happily wandering around for a few minutes before we found it. The tasting house is absolutely gorgeous and with no detail being overlooked. They are very dog and kid friendly with a bowl of ice water for the dog and a juice box for the kiddo waiting for us. Our host was so warm and welcoming. She made us feel really relaxed and shared lots of knowledge about the wine and property. This is a place I could spend a lot of time at. All the tastings are poured at the same time separate glasses, which I really appreciate. A cheese plate was included with the tasting. The staff was absolutely wonderful. Frog’s Leap wines are dry farmed and organic. Their Chardonnay is really crisp and not over-oaked like many Napa Chardonnays can be. They are an actual farm and grow more than just grapes. They provide farm goodies to their wine members, like popcorn made from the corn they grow. They have all the architectural details on colors, materials, etc. used to build the house available to guests, so you can use it in your own home. After we were done with the tasting, we were offered an extra pour to bring with us on a walk around the beautiful gardens. 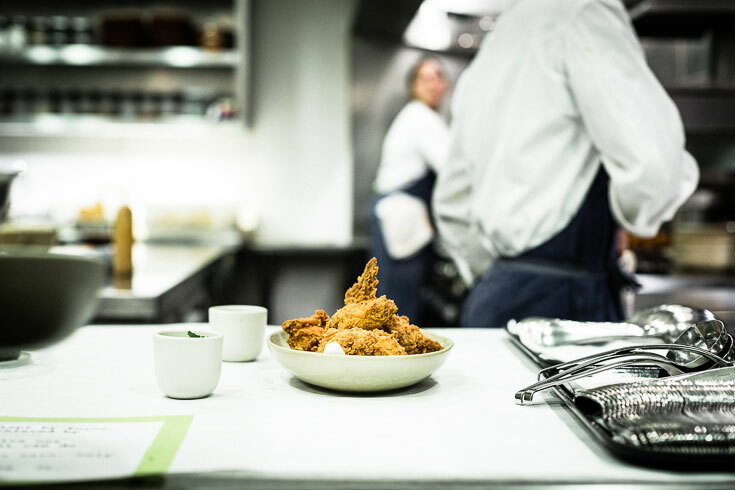 Ad Hoc is a now permanent pop-up restaurant by Chef Thomas Keller. 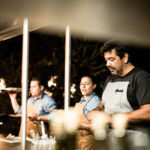 It is in the Yountville region, which is where the famous French Laundry restaurant is also located. 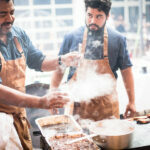 The menu changes nightly and reservations required. 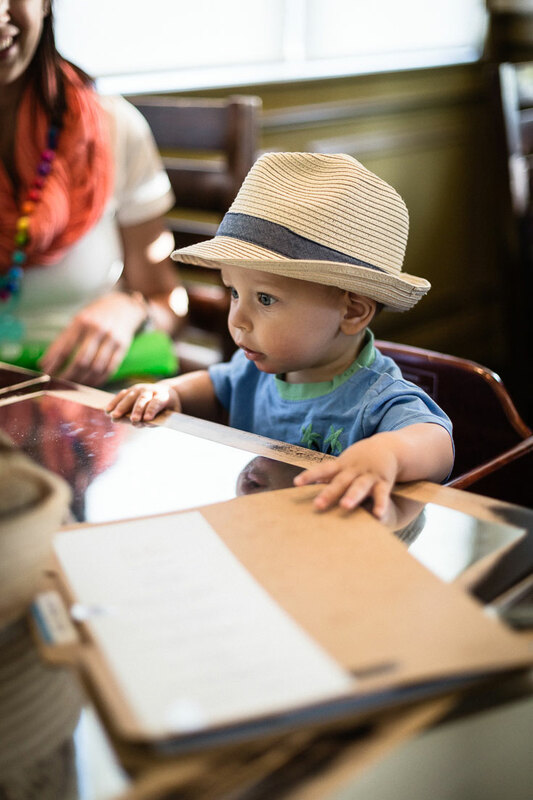 Be sure to let them know you are bringing a kiddo and a dog (if you are) when making the reservation. They are very accommodating. There are add-ons to the menu, which were a delicious heirloom tomato gazpacho and the fried chicken. 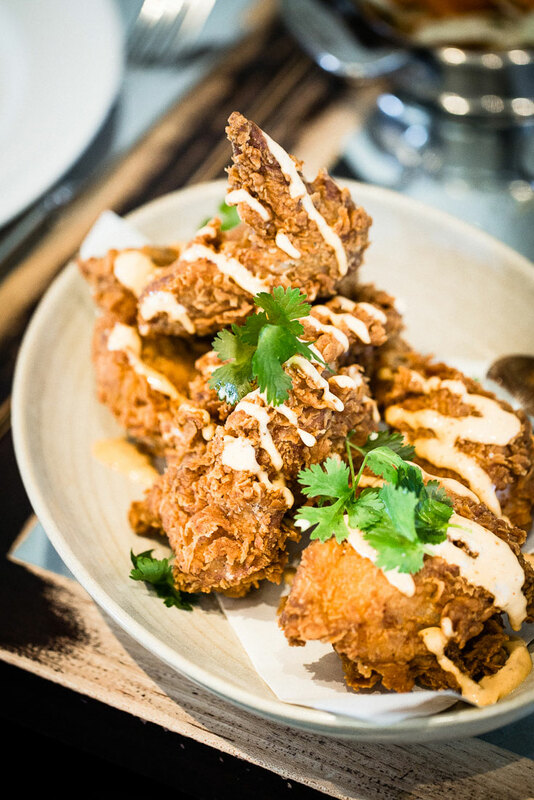 The fried chicken is a highlight, and if they have it on the menu, you have to order it. Our menu was: French Laundry Garden Heirloom Tomato Salad, Heirloom Tomato Gazpacho, Fried Chicken, Smoked Beef Short Rib, Garden Vegetables, a Cheese Course and a Tres Leches Cake for dessert. Everything was served family style, with the exception of the Tres Leches Cake. 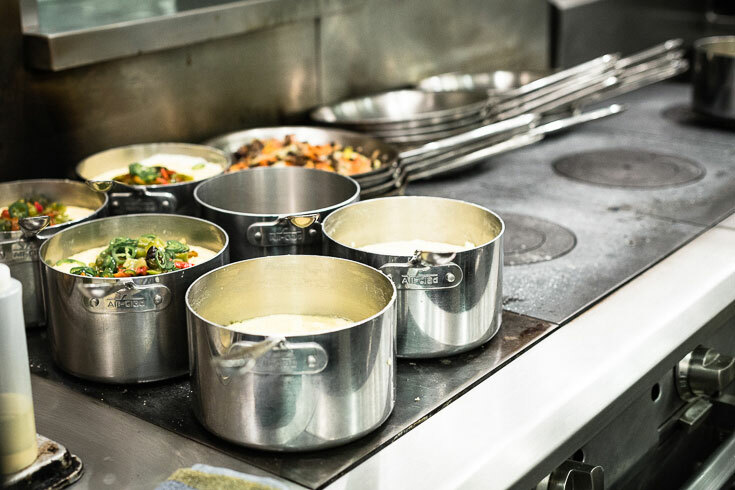 It was such a memorable experience and really fun to get to get a tour of the kitchen. 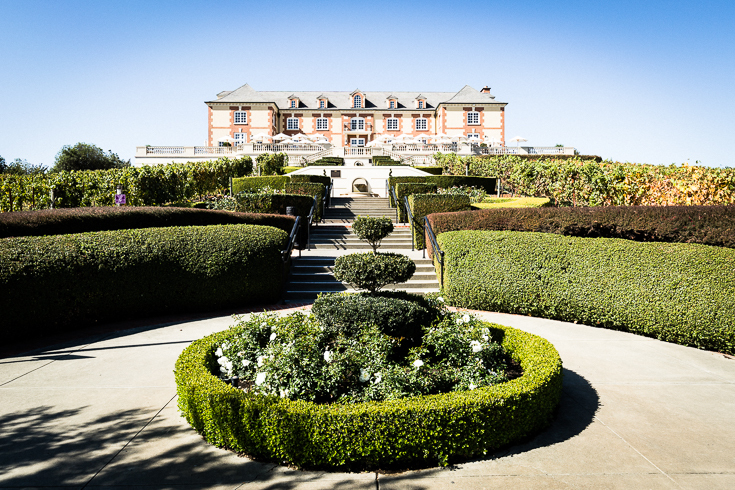 I love bubbles, so one of our stops had to be at Domaine Carneros in the Carneros region of Napa. 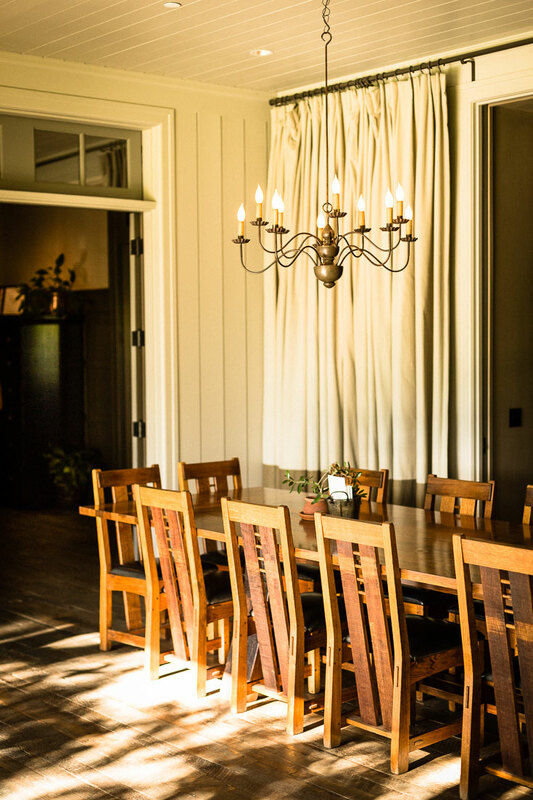 The tasting room is a French style château with beautiful views overlooking the vineyard and ponds. 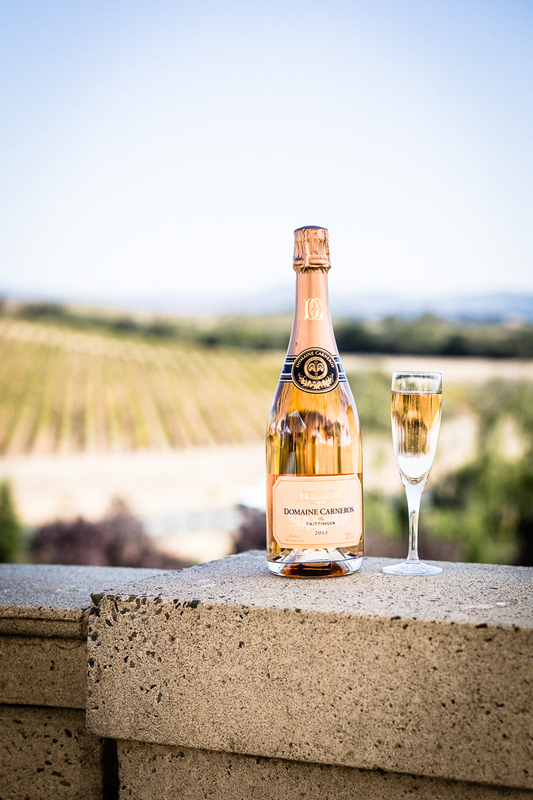 My favorite is Brut Rosé, and Domaine Carneros has a delicious one. Since Domaine Carneros can get quite busy, I would recommend stopping here in the morning close to when they open and make a reservation. If you are bringing a stroller with you, park in the upper lot if you have a stroller. 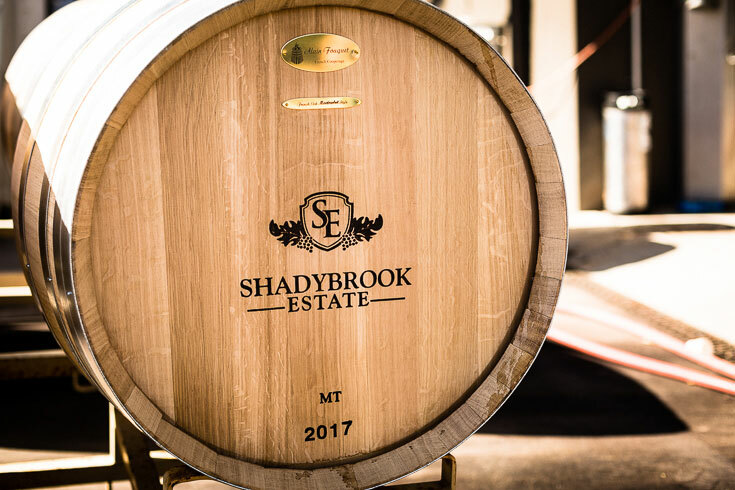 Shadybrook Estate is located at Rapp Ranch in Coombsville region just minutes from downtown Napa. This stop is off the beaten path and an absolutely beautiful and quiet area. 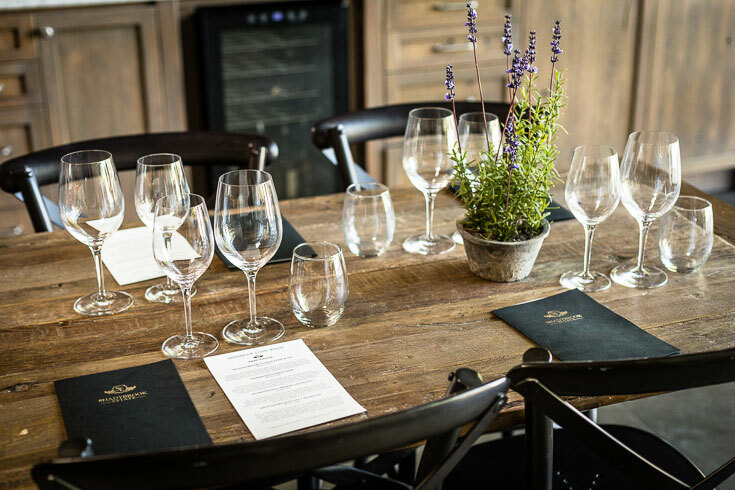 Along with tastings of their exquisite wines, they offer a few different unique experiences; including the Ultimate Ranch Experience which takes you on a horseback ride around the property before your wine tasting begins. Coombsville is near a caldera volcano, which provides rich volcanic soil to the region. Their tastings and experiences are by appointment only, so be sure to call ahead. 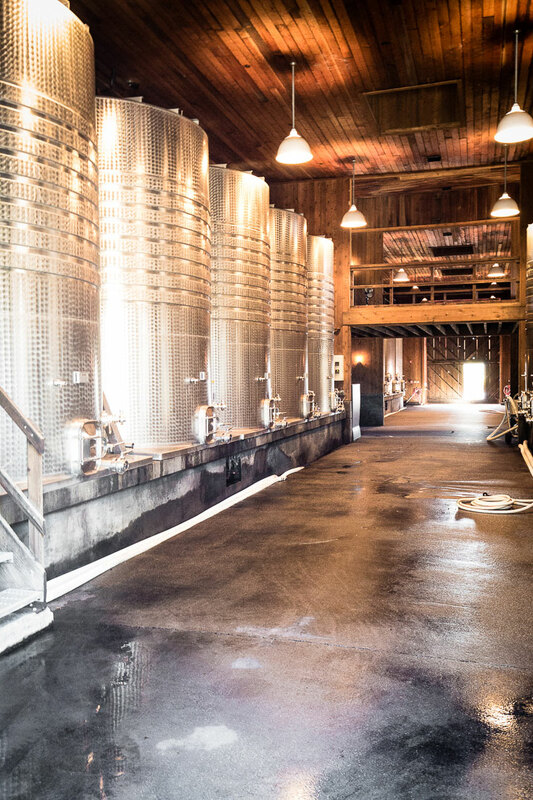 Don’t visit more than 2 wineries per day. 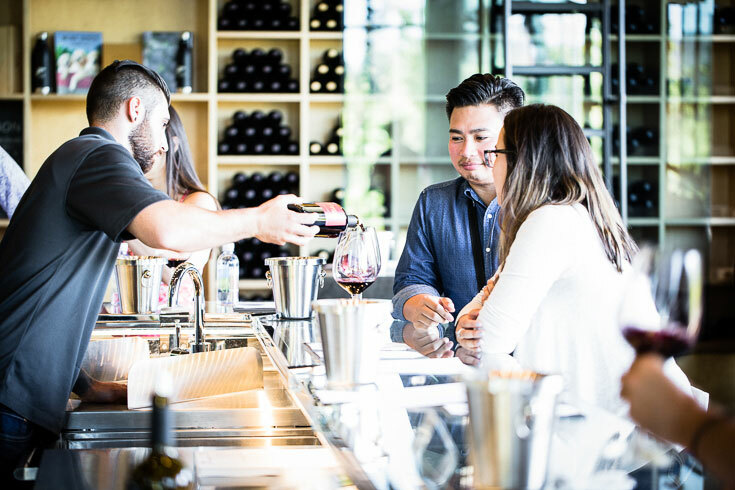 It can be really tempting to visit as many wineries as you can, but two is plenty. 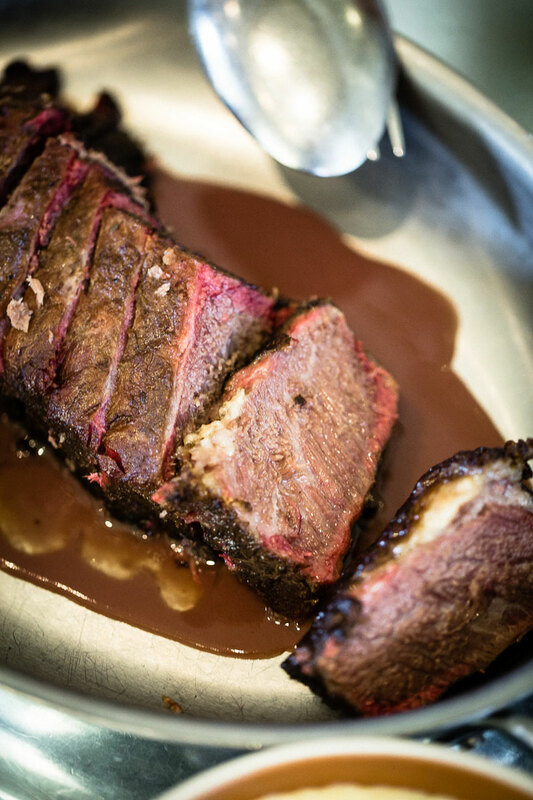 Eat before you go tasting (and eat after). 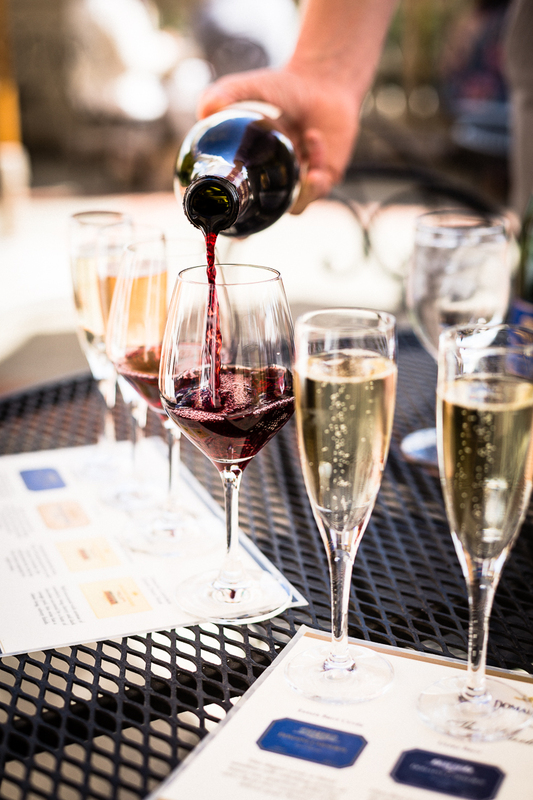 Buy a bottle of wine that you love from one of your tastings and bring it along to dinner to keep the memories going. The late afternoon light in Napa is magical. 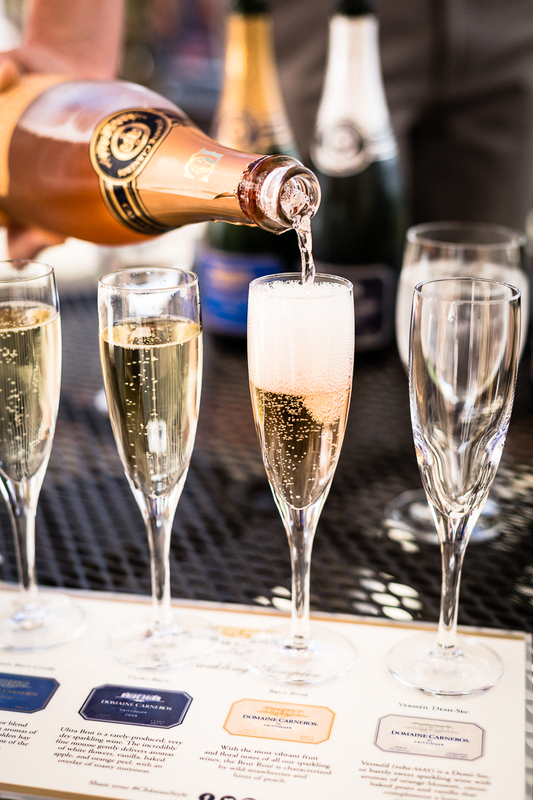 You can plan to be at your tastings during that time for an even more beautiful experience. 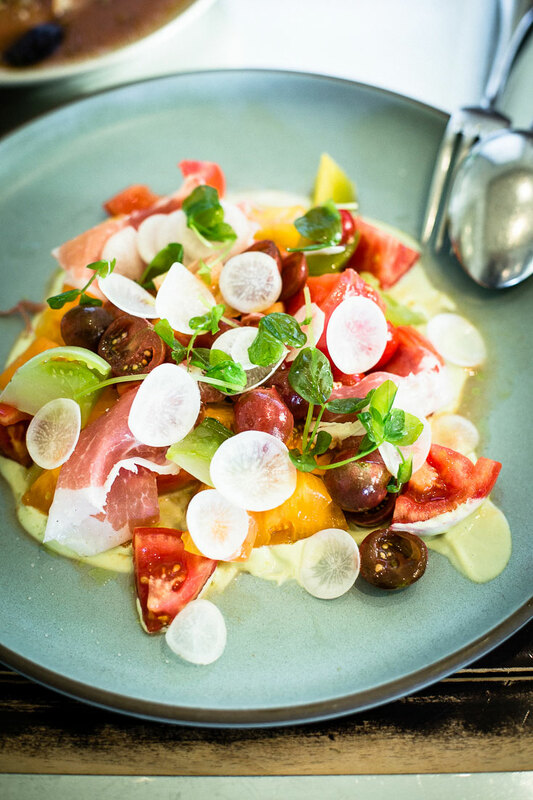 Your guide to visiting and eating at the best restaurants in the beautiful mountain town of Park City, Utah.